Lutte biologique (BRPP 2206 15h + BOE2166, 8-12h, Master 2,). 1996, Lecturer part time, UCL. 2006-2009: Invited professor to the “Institut national d’agriculture, Tunis, INAT”. OCDE fellowship October 1994, 3 weeks stay in a research station of the Japan Ministry of Agriculture, , NIVOT, Kanaya, Dr. Yamaguchi. Price Adolphe Wetrens 2001, Académie Royale des Sciences, des Lettres et des Beaux-art, Belgium. May 2002, Invited professor, University of Rennes1, France. Gérard Magnin (born 1951) was Executive Director of Energy Cities between 1994 and 2014, after having been the original founder of this European network that brings together about 1000 local authorities from 30 European countries. 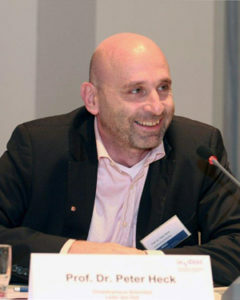 He has been Regional Director for the French Agency for the Environment and Energy Management (ADEME) in Franche-Comté region (FR) for ten years. Initially trained in electrical engineering, followed by economics and politics, he taught economic and social sciences for eight years. A supporter of social innovation, he strives to integrate the energy and climate issue into the concerns of all of society’s stakeholders, especially those of local authorities. He regularly highlights the fact that the major innovations came from the field and that the networking of experiments and those responsible for them is a powerful factor for change. He continues to persuade national and European levels to acknowledge the fact that none of the EU objectives can be achieved without heavy involvement on behalf of the local authorities. Dirk Vansintjan is quite known in the European corridors. He is the President of REScoop.eu. 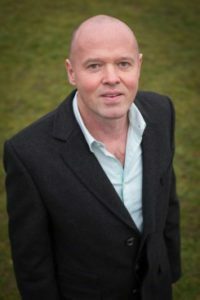 Dirk holds a Master’s degree in Germanic Philology and is one of the founding members Ecopower, a Belgian renewable energy cooperative with nearly 50,000 members. He has been working in the renewable energy sector since 1985 and still pushes for an energy transition that leads to energy democracy. Today he is a board member of Ecopower and REScoop.be. 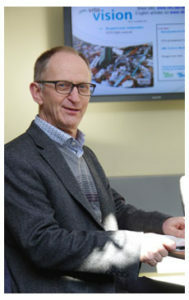 Dirk is an expert on community energy and well-experienced with European projects. He was the coordinator of REScoop 20-20-20 and is now closely involved in CITYnvest, Community Power, Nobel Grid, PV Financing, REScoop MECISE, REScoop Plus and WISE Power. Energy expert : energy balances, production technologies and demand management, public policies. Since 2015, General Secretary & HRM of ICEDD. Monitoring, coordination and management of projects undertaken by Regional and Federal Belgian Energy or Environment Administration such as energy or waste balances (sectoral and reference approaches), renewable energies, energy prices, energy and environment policies and measures, potential and prospective studies in energy and environment fields ,…. Providing technical and scientific assistance, research support and advice to public authorities at regional and national level in the field of energy and environment report obligations (transposition of European Directives, adaptation of reports according to regulation on statistics,…) and policies and measures. Monitoring of policies and assessing their impacts. 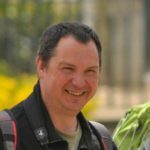 Craig Morris has been working in the renewables sector since 2001. 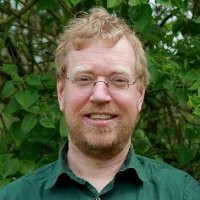 He is one of the authors of the Website/Blog “Energy transition – The German Energiewende” which is funded by the Heinrich Böll Stiftung, a foundation associated with the German Green Party (Bündnis 90/Die Grünen). The project aims to explain what the energy transition is, how it works, and what challenges lay ahead. 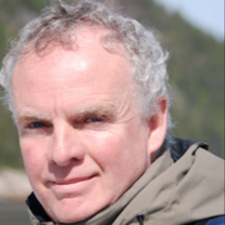 Morris has also served as editor of several energy magazines, and currently writes daily at Renewables International. 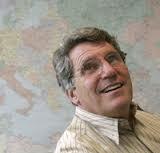 Prof. Dr. Peter Heck holds a diploma as well as a PhD degree in Geography by the Saarland University, Germany. Mr Rioperez is Partner and CEO of Liquen, the Company that has developed and commercialize DTBird and DTBat Systems. 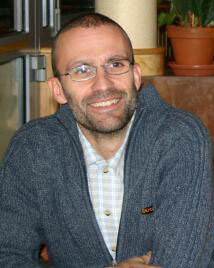 He has a degree in Environmental Biology and 15 years’ experience in Environmental Impact Assessment of Wind Farms. He has participated in more than 100 Wildlife Monitoring Studies of Wind Farms. 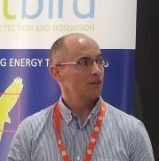 Since 2005, he is in charge of the Development and Commercialization of DTBird and DTBat Systems, technological solutions to monitor birds and bats, and to reduce their mortality at wind farms. Jan Duerinck (°1956) studeerde kandidaat burgerlijk ingenieur en licentiaat economie aan de KU Leuven. Sinds 1997 werkt hij bij VITO als onderzoeker waar hij beleidsondersteunend onderzoek uitvoert naar de economische aspecten van het milieubeleid. In 2012 was hij coauteur van de studie Naar 100% hernieuwbare energie in België tegen 2050. Administrateur de COCITER – Comptoir Citoyen des Energies, sociéte coopérative wallonne de fourniture d’électricité verte. Summary: Henrik Lund (born 2 July 1960) is a Danish engineer (M.Sc.Eng.1985) and Professor in Energy Planning at Aalborg University in Denmark. He holds a Ph.D. in Implementaion of Sustainable Energy Systems (1990), and a Dr.Techn. in Choice Awareness and Renewable Energy Systems (2009). 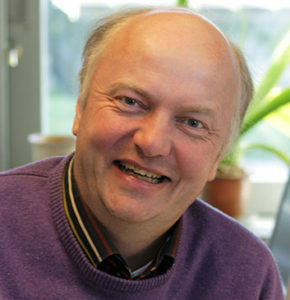 Henrik Lund is a highly ranked world leading researcher. He is listed among ISI Highly Cited researchers ranking him among the top 1% researchers in the world within engineering. 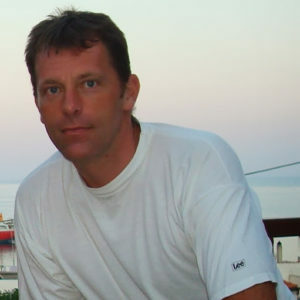 Henrik Lund has many years of management experience as head of department for approx. 200 staff persons (1996-2002), head of section for approx. 50 persons (2014 – current) and head of research group of 20-30 persons (2002 – 2014). During his time the Sustainable Energy Planning research group at Aalborg University has now grown to approx. 25 staff members including 4 professors. 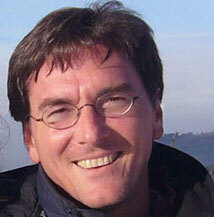 Henrik Lund is Editor-in-Chief of Elsevier’s high-impact journal Energy with annual 5000+ submissions. The journal has an impact factor of 4.844 (2014) and is ranked 2nd best journal in the world in the field of Thermodynamics and number 12 in the category of Energy & Fuels (2014). 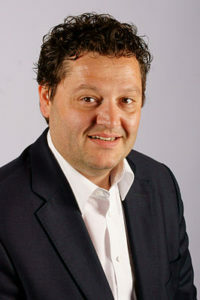 Oliver Kohle is CEO of KohleNusbaumer SA, a swiss company working in the renewables and environmental protection sector. He focuses on the impact of different renewable energy sources, in particular wind energy, on biodiversity. It is an item of crucial importance for the compatibility of energy transition with wild animals and nature. Oliver studied in Tübingen and Lausanne, and holds a PhD degree in chemistry. 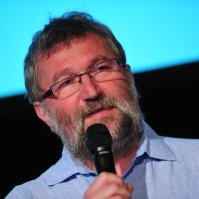 Biologiste de formation et passionné par les oiseaux depuis l’enfance, Jean-Yves a la chance de diriger actuellement le département études d’Aves-Natagora. Licencié en communication et journalisme, Christophe Schoune a oeuvré au sein d’un grand quotidien pour le compte duquel il investigua toutes les facettes de l’actualité environnementale et, plus largement, du développement durable. Outre son expérience journalistique et sa connaissance des enjeux environnementaux, le CV de Christophe Schoune atteste de son ancrage associatif. Il est ainsi co-fondateur et administrateur bénévole de l’asbl « Champs libres », une ferme bio d’accueil pour personnes handicapées mentales adultes, créée en 1995 et située à Fayt-lez-Manage. Dörte Fouquet is the director of EREF, the European Renewable Energies Federation. As a recognized international expert in the areas of energy, environmental and competition law, she has had a particular focus on energy system transformation, and developed particular expertise in the fields of energy efficiency, chemicals, waste and waste management. Dr. Dörte Fouquet is a trusted expert partner of the European and international institutions. She has represented clients in national jurisdictions and before the European Courts. She specialises in providing advice on legal developments in Europe and supports clients in their reactions to them.